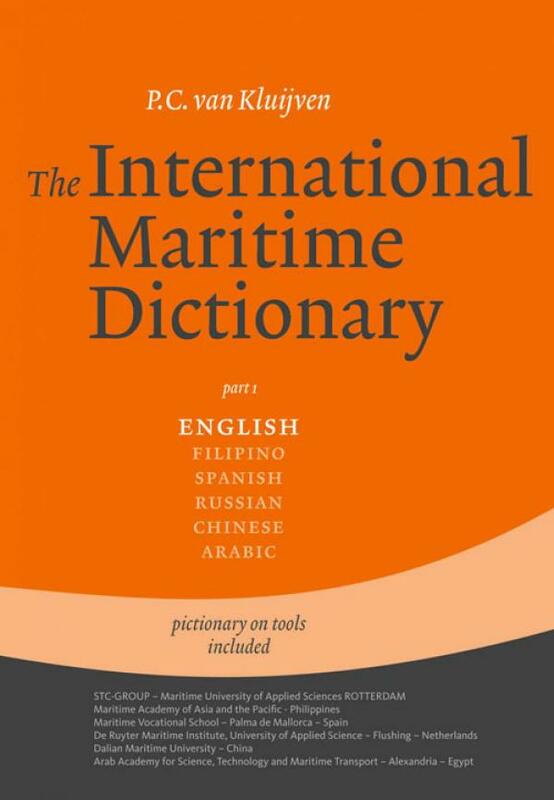 The International Maritime Dictionary - IMD is a Maritime English Dictionary about navigation, engineering, safety, communication, inland navigation, chartering, insurance and logistics. Filipino, Spanish, Chinese, Russian and Arabic. In the world of international logistics it will form a new and formidable tool that will enhance the quality of communication and safety in the maritime industry, particularly for shipboard practices on board vessels that have multi-lingual crews. The IMD holds a separate "pictionary", i.e. a dictionary on tools and devices that explains the English names by means of pictures. 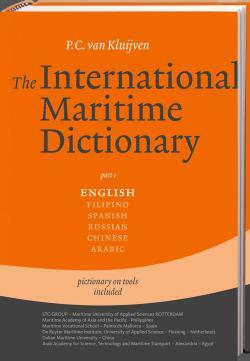 The book also has a separate section on abbreviations.